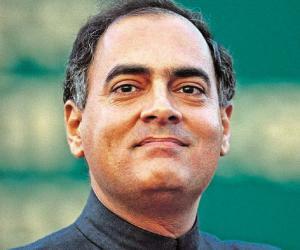 Rajiv Gandhi served as the sixth Prime Minister of India. 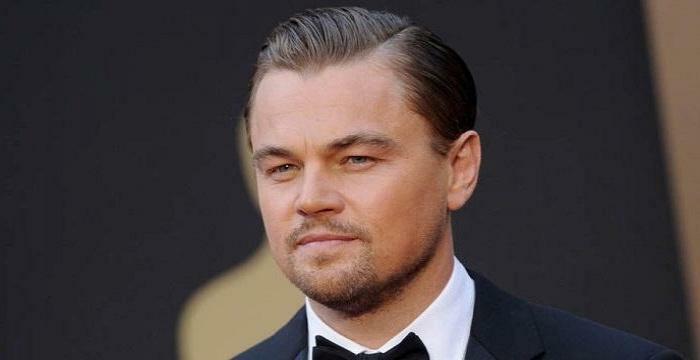 Go through this biography to know in details about his life, profile, career and timeline. A Nehru-Gandhi scion, Rajiv Gandhi was one of the most popular politicians of India, who went on to become the Prime Minister of the country. Interestingly, this political stalwart wasn’t even interested in joining politics, leave alone becoming the leader of nation. Trained as a commercial pilot, he was happy in his life which was extremely private sans all public attention, until a tragic accident changed the course of his life and his family. His brother, Sanjay Gandhi died in a plane crash leaving behind a void that could be filled by none other than Rajiv Gandhi. To fill in the void, he stepped into his brother’s shoes quite reluctantly but within a short span of time became a frontrunner in Indian politics. Today, the era under his prime ministership is regarded as one of the most progressive times. He laid the foundation of information technology revolution whose rewards we are reaping today. He spread the network of telephones to the rural and remote corners of the country through PCOs (Public Call Offices). He also brought a positive uproar in the educational sector by launching the national educational policy. In addition to this, he set up schools, colleges and institutions and gave a fillip to higher education. To know more about his life, career, profile and timeline, read on. Rajiv Gandhi was born in India’s politically affluent family to Feroze Gandhi, member of the Indian National Congress party and editor of the National Herald newspaper, and Indira Gandhi. Strained relationship of his parents led to his relocation to Delhi along with his mother and younger brother. It was during this time that his mother contributed significantly in the Indian political scenario, assisting her father Jawaharlal Nehru who was serving as the Prime Minister of the country. Academically, he attained his preliminary education from Welhams Boys’ School and The Doon School in Dehradun before moving to London to complete his A levels. He enrolled at the Trinity College Cambridge in 1962 to study engineering. Four years henceforth, he moved out but without a degree. Following year, i.e. in 1966, he was offered a seat at Imperial College London, which he took up but a year later dropped out of the same too. Same year, his mother ascended to premiership. Upon returning to India, he, unlike his family members, was dispassionate about politics and instead took to working as a professional pilot for Indian Airlines. The tragic untimely death of his younger brother, Sanjay Gandhi, in 1980 changed the course of his life, as he was forced to enter politics. Succumbing to the pressure of the Congress party politicians and his mother, he reluctantly made his entry into the world of politics, a move that earned the wrath from press, public and opposition politicians as they saw his emergence as a forced hereditary participation. Soon, he found himself in the midst of active politics. He acquired significant party influence and became an important political advisor. In 1981, he won Amethi Lok Sabha seat, once held by his brother, by defeating Sharad Yadav. In 1982, he became member of the Asian Games Organizing Committee and played a vital role in successful conduct of the games. In the subsequent years, he was elected as the General Secretary of the All India Congress Committee and was chosen as the President of the Youth Congress. Press and public criticized this move as his mother’s effort to groom him for prime ministerialship. Following the assassination of his mother on October 31, 1984, he succeeded her to become the Prime Minister of the country. He was also unanimously elected as the President of the Congress Party. A fresh election was called by the President Zail Singh in which the Congress party won a landslide victory, and Rajiv Gandhi became Prime Minister once again. 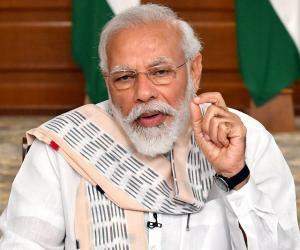 During his tenure as the prime minister, he brought energy, enthusiasm, and vision to a country divided on the basis of creed, caste and religion. Securing his office, he first resolved to deal with the Punjab problem which caused turbulence in the country. He worked towards eliminating the corrupt and criminal politicians from the Congress party and looked to bring about reforms in the bureaucracy. It was during his premiership that science and technology were given foremost impetus. He worked to raise the educational standard by both modernizing and expanding the sector so as to be reachable to the masses against the limited few. 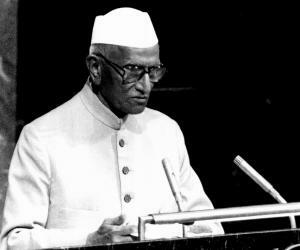 It was during his rule that a new education policy was framed and Indira Gandhi Open National University was established. On the foreign policy front, unlike his predecessors, he took a liberal view and looked to modify the bilateral relations with the United States by expanding economic and scientific cooperation. He promoted a sustained and continued cooperation among members of the South Asian Association for Regional Cooperation Countries (SAARC). Furthermore, he brought forth an action plan before the Special Session on Disarmament at the United Nations. During his reign, he brought about a revolution in country’s information technology and telecom industry, by initiating MTNL Mahanagar Telephone Nigam Limited in 1986. However, not all was glorious and magnificent during his tenure as the Prime Minister as the time was marked by numerous controversies. The biggest industrial disaster took place in Bhopal at a Union Carbide plant which caused poisonous gas leak that took an estimated 16000 lives and injured more than half a million. The Bofors scandal was yet another black mark in his career. It involved alleged payoffs by the Swedish Bofors arms company through Italian businessman and Gandhi family associate Ottavio Quattrocchi, in return for Indian contracts. The scandal shattered his image of honest politician. In 1987, he sent the Indian Peace Keeping Force (IPKF) to end the Sri Lankan Civil War between the Liberation Tigers of Tamil Eelam (LTTE) and the Sri Lankan military. This action earned him the wrath of Sri Lankan political parties as well as LTTE. Controversies, scandals and disasters marred the belief of people in Congress and Rajiv Gandhi’s popularity declined rapidly. In the 1989 general elections, Congress emerged as the single largest party but could not achieve majority. 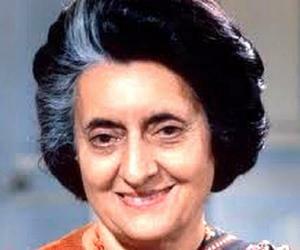 Rajiv Gandhi resigned from the post of Prime Minister and in his place V.P. Singh became the Prime Minister. 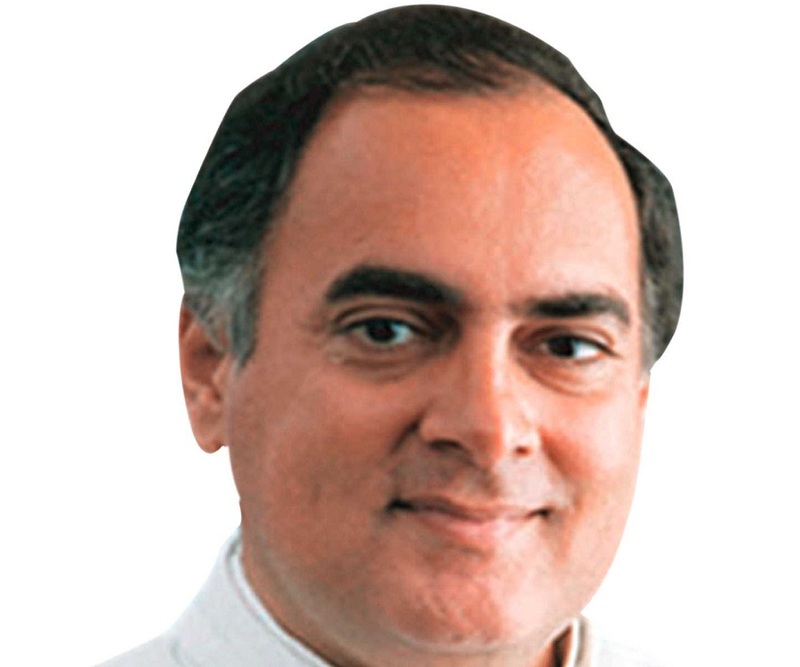 Rajiv Gandhi was elected as the Leader of the Opposition. Rajiv Gandhi’s last public meeting was at Sriperumbudur on May 21, 1991, where he was campaigning for Lok Sabha elections. He was assassinated by a suicide bomber at the meeting. In 1991 he was awarded Bharat Ratna posthumously, India’s highest civilian award. 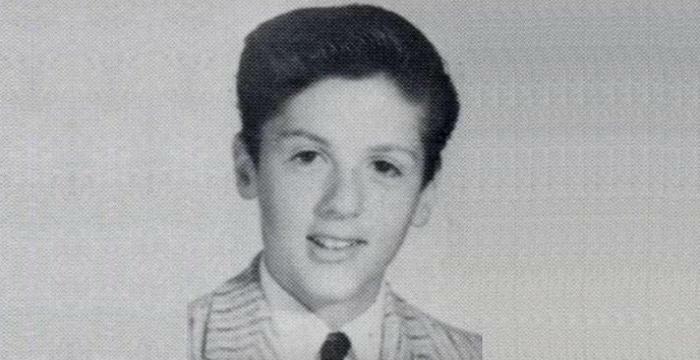 During his college days in London, he fell in love with an Italian girl, named Albina Maino, who later came to be known as Sonia Gandhi. They married in 1968. 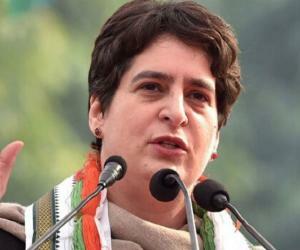 The couple was blessed with two children, son Rahul Gandhi in 1970 and daughter Priyanka Gandhi in 1972. He was assassinated by a female suicide bomber on May 21, 1991 at a public meeting in Sriperumbudur. The woman bomber bent down to touch his feet, detonating a belt laden with 700 grams of RDX explosives. The massive explosion took the life of about 25 people including Rajiv Gandhi. Three days later, on May 24, 1991, he was given a state funeral and later cremated according to Hindu ritual on the banks of the river Yamuna. The site is today known as Vir Bhumi. This politician was the son of a politically power Nehru-Gandhi family. Though politics ran in the blood of this young and energetic gentleman, he aspired to become a pilot and also started his career as a pilot.